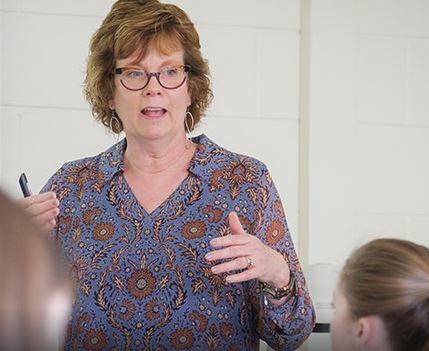 The WFU News Service recently featured a story about Dr. Pat Lord and Prehealth students involved with a very special program called Dining Dilemmas. This program, directed by Dr. Pat Lord, has held events which encourage students to explore bioethics and build community. Since the program began in 2012, Dining Dilemmas have drawn a diverse group of students and helped them become more aware of the humanistic elements of medicine. The range of perspectives on bioethical topics benefits all who attend, not just students on a pre-health track.